The BODathon is a fitness event concocted by Beachbody CEO Carl Daikeler to motivate him to get into peak shape using Beachbody On Demand. 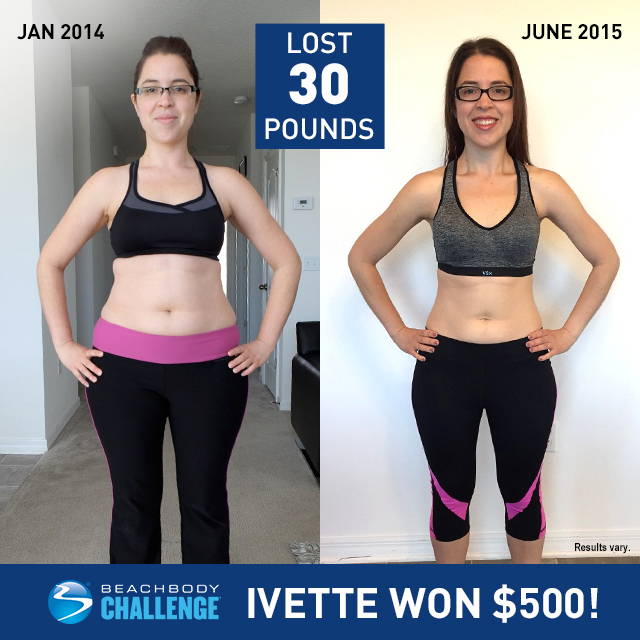 Read the full Team Beachbody post here. Who is willing to commit to doing this with me?! The 4 workouts for the ‪#‎BODathon‬ are, P90X’s Core Synergistics, Body Beast’s Total Body, 21 Day Fix EXTREME’s Plyo Fix Extreme and INSANITY: THE ASYLUM Relief is the cool down. All are in ‪#‎BeachbodyOnDemand‬ as well as all of the workouts on the schedule training you for the #BODathon. 9 weeks of training, starting Sept 1st, leading up to the big day on Oct 31st . I know I need something big to train for right now! Comment or send me a message if you would be interested in doing this with me. We can hold each other accountable!! Goal: To nail P90X Core Synergistics, Body Beast Total Body, and 21 Day Fix Extreme Plyo Fix Extreme. Back-to-back. Requirements for Success: Excellent functional strength—particularly core and hip mobility, explosive power, muscular endurance, and recuperative properties. Training Targets: Total body conditioning, focusing on improvements in both power and endurance, along with balance, mobility, and highly functional core strength. Overview: Two 3.5 week blocks, with a recovery week in the middle, and a taper at the end. 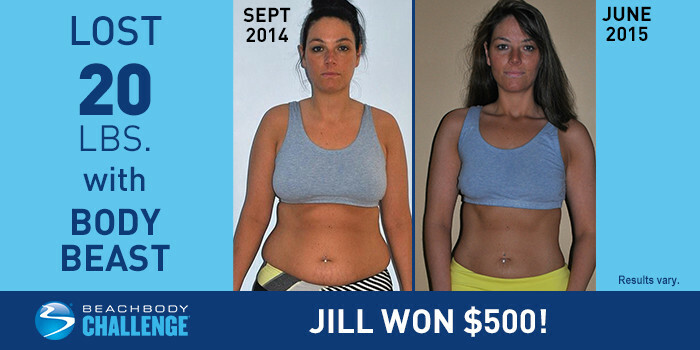 Let's commit to joining me and your Challenge Group to get in the best shape of your life! We are going to spend the next 4 weeks together creating new habits and setting the cornerstones for a new strong body and more. What is the commitment to the Challenge Group? · Select your Beachbody program (challenge pack) and follow the workout guide. · Follow the Nutrition Plan. · Take photos and measurements on Day 1, and 30. · Engage with your Coach (Me!) 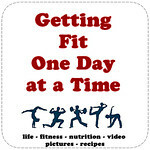 and group on Facebook; share how you are feeling and encourage others to reach their goals. Why does this work and why do we do it? There is a simple formula for success. 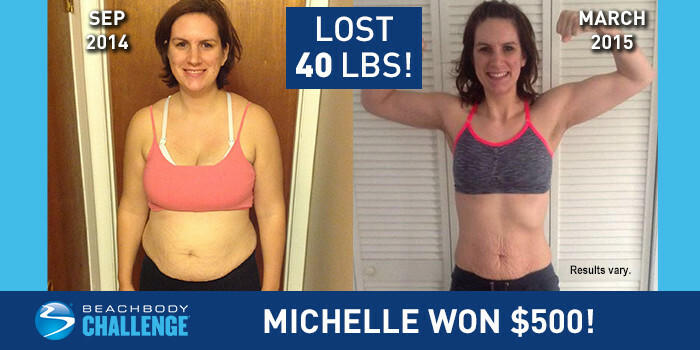 Fitness + Nutrition Support + Rewards = Success! With the Challenge Pack you will receive the Fitness and Nutrition, with our private group you will receive the Support and when you complete your program you will be sent your free t-shirt for crushing it. 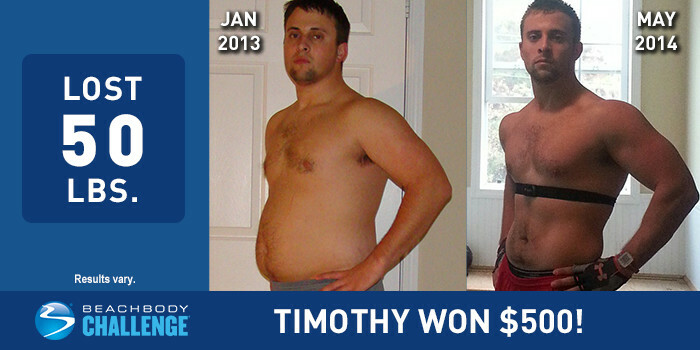 Plus you will be eligible for daily, weekly and monthly cash prizes through Beachbody's Challenge Contest. I will help you get signed up for all of this. Have questions or just want to get started? Reserve your spot NOW by joining this event and completing this quick questionnaire, http://goo.gl/forms/HzMWjePzDL, so I know you are ready to take care of YOU here and I can get to know more about you!